Atheln utilizes Clinical experts tailored to your particular product/indication. Our Clinical team members can support your studies in any phase of development including devising your overall clinical strategy, outlining a protocol for a Pre-IND meeting, developing a full protocol for Phase I, II, III, IV or pharmacovigilance program, and managing your Clinical CRO. Our consultants can review data and write the corresponding Clinical sections of your IND, NDA, or global regulatory filing. Our experienced consultants can also provide strategic advice and represent your company during regulatory agency interactions. 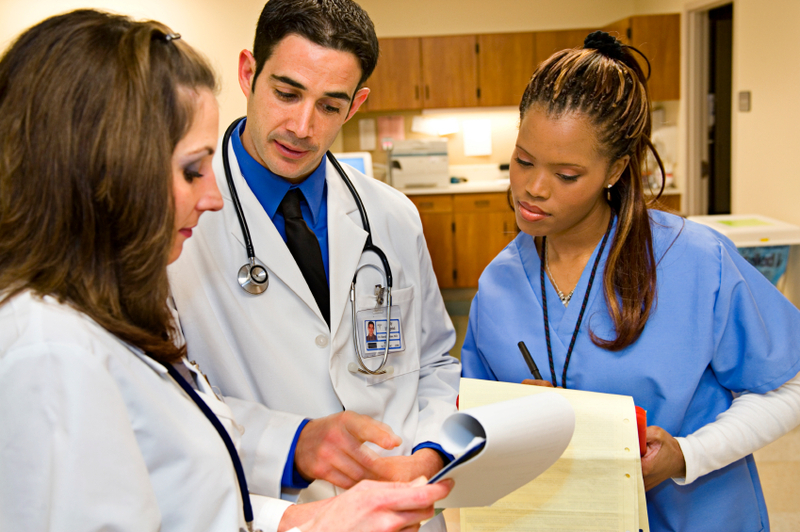 The evaluation of clinical data is also a key component of due diligence (DD) efforts. Atheln’s DD team will provide clinical experience closely matched with the product/ indication to provide an efficient evaluation of a large volume of data in a short period of time.